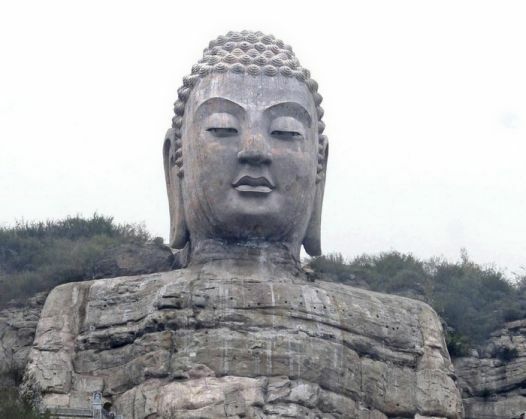 A 1200-year-old ancient Buddhist garden was discovered in Sichuan Province of China on 13 June. The garden dates back to Tang Dynasty (618 AD-907 AD) and its excavation was completed earlier this month, in the provincial capital of Chengdu, near a construction site. The archaeologists found a 90 metre long canal and a pond along with 2500 square metres of garden relics. Several other Buddhist sculptures were discovered near the same temple area over 100 years ago during the rule of the Qing Dynasty. The head of excavation project, Yi Li said that the garden may have been a part of a man-made landscape adjacent to the same temple. The Qing dynasty was the last dynasty to rule China, from the year 1644 till 1912. It is during their reign that Buddhist sculptures were excavated from the same area. Archaeologists discovered stone Buddhist sculptures and pottery from the site. Archaeologists say that people used to build gardens in their private residences, temples and royal courts. However, it is estimated that the garden belongs to a temple rather than a private residence because of the rustic quality of pottery recovered.